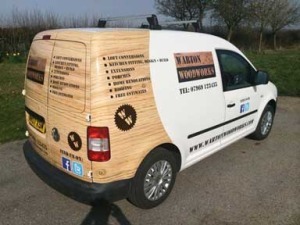 Warton Woodworks carry out a variety of carpentry and joinery Services Essex. 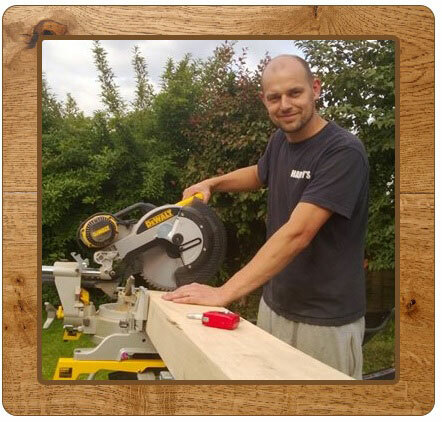 Our carpenter and joiners are experienced and highly qualified. We take pride in our excellent reputation. Our tradesmen can be seen throughout Essex in towns such as Basildon, Wickford, Brentwood and many more. Projects are always tailored to suit the customers needs, whether it be doors, window frames, floors, staircases or complete refurbishments. We can even take on very large projects such as this bungalow hip to gable loft conversion in Basildon Essex. 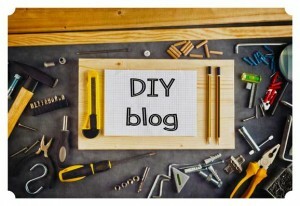 Or maybe you would like to read our DIY Guides, such as how to make a garden bar, or how to install skirting board. You are welcome to communicate with us directly. Or maybe you would like to comment on our social media. You can also add us to Facebook, Twitter and Google plus. Below are all the different methods of how you can interact with us. Contact us via this website. You can use the contact form or call us directly. Contact us via our Facebook page. The link to this page is on our homepage. Contact us via our Twitter page. The link to this page is on our homepage. 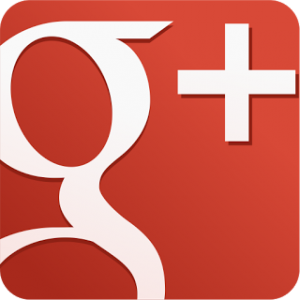 Contact us via our Google+ page. The link to this page is on our homepage. Contact us via our Linked in page. The link to this page is on our homepage. Our online community, Carpentry and Joinery Projects Worldwide on Google plus. 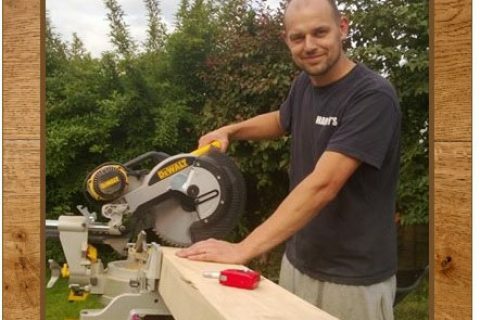 Are you looking for a carpentry and joinery service in Essex? This article explains the services that Warton Woodworks offer.